The decision to have nose job surgery is not an easy one to make. 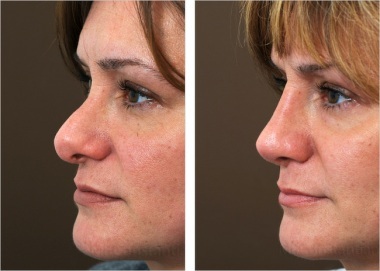 A common way for people to get started is to review before and after rhinoplasty pictures of other patients and their outcomes. This will give you an idea of what changes are possible.